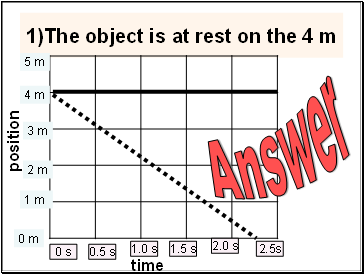 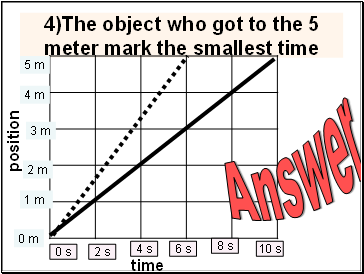 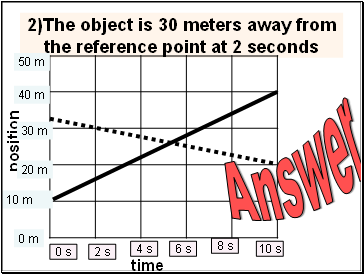 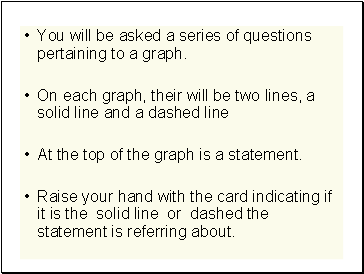 You will be asked a series of questions pertaining to a graph. 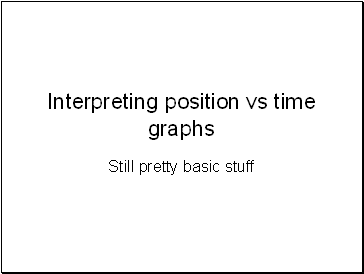 At the top of the graph is a statement. 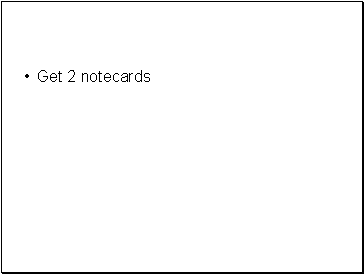 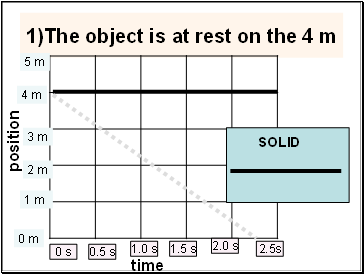 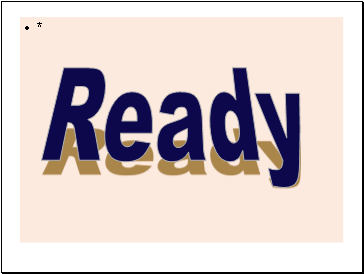 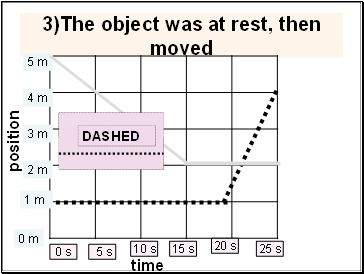 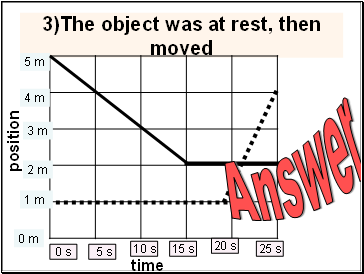 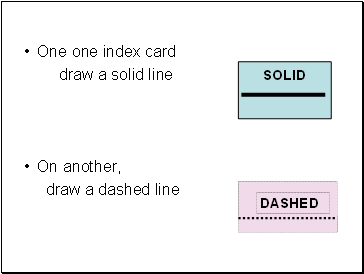 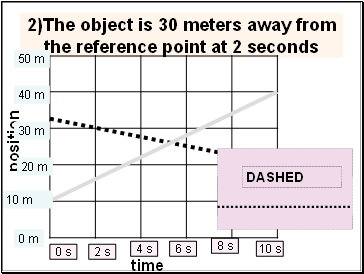 Raise your hand with the card indicating if it is the solid line or dashed the statement is referring about.